TJC Jazz Quartet playing live at Berkeley Church! The time we played for David Suzuki! Strings Live at The Shangri La Toronto! 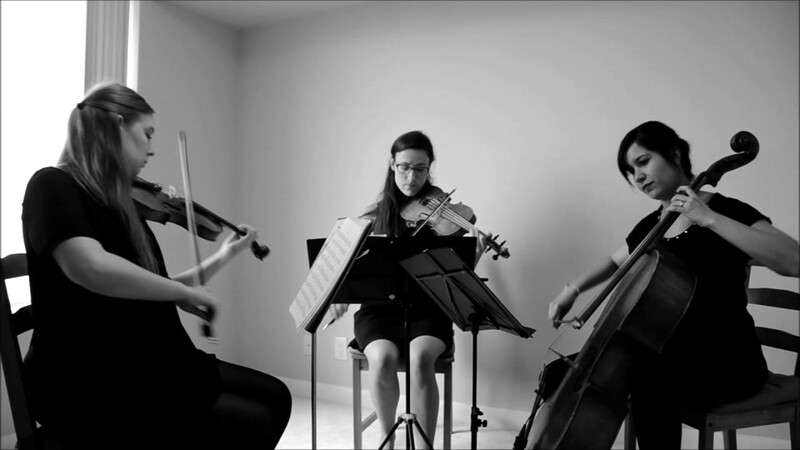 TJC Trio playing live for Mobilia's Customer Appreciation Event. Our #1 Cover Band live in action! Esty & Maxwell's Wedding at The Shangri La! 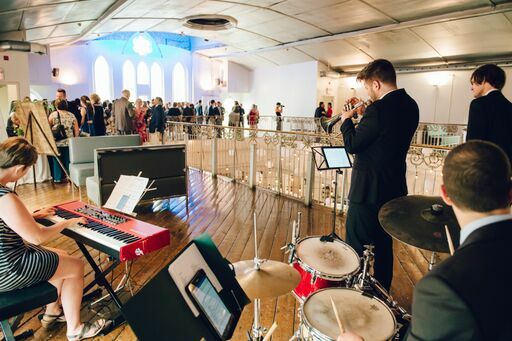 Winner of the 2019 Toronto's Choice Award, Toronto Jazz Collective is a one of a kind music collective that provides luxury live music entertainment for special events and weddings across the GTA. We are comprised of hand picked, award winning musicians who play a wide variety of repertoire from Jazz, Latin, Blues and Classical to Pop, Motown, Rock and R&B. We've got you covered whether you're looking for a swinging jazz band, high energy cover band, elegant string ensemble, solo performer, DJ/MC, Wedding Music Package. With our super talented musicians and stellar customer service team, TJC creates a one of a kind experience that cannot be matched. It was so amazing to have Toronto Jazz Collective at my husband's 50th birthday celebration! They created a beautiful atmosphere. I will for sure book them for my next event. I highly recommend them. Well organized and on time! Thank you so much for your kind words and 5 star review, Franca! It was our absolute pleasure to have our jazz trio perform for your husbands 50th birthday party. You and your guests were so pleasant to play for and really appreciated the music. We couldn't have been happier to be a part of the party. We look forward to working with you on another event soon! Thank you SO MUCH Toronto Jazz Collective! 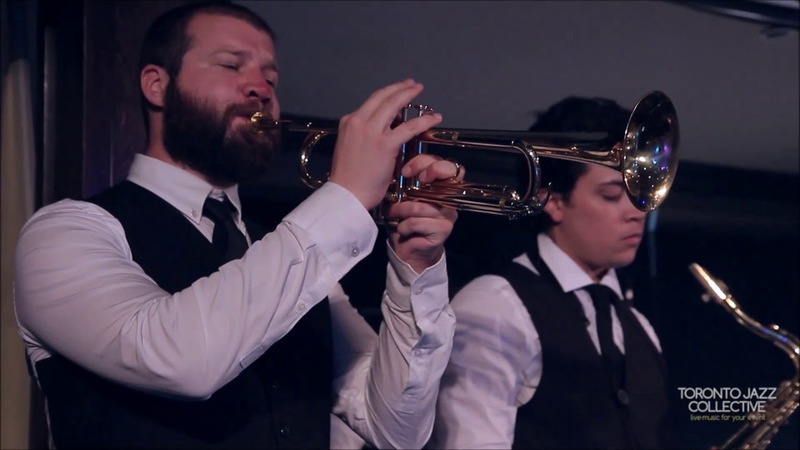 We hired Toronto Jazz Collective to perform at our event and boy were we happy we did! The musicians were extremely talented and the music was just perfect. They dressed well, acted professional and were super easy to work with. They helped recommend songs that would be fitting for our guests and even let us make special requests. I could not have been more impressed! I would highly recommend these guys to anyone looking for amazing live music for their event. 5 Stars to TJC! Thanks again! Thank you Trenton! You were an absolute pleasure to work with! Thank you to Josh and his team at Toronto Jazz Collective for providing such wonderful live music for our Wedding. We could not have been happier with our decision. If you're looking for a jazz band for your wedding then look no further! These guys are the real deal! Thanks Jack! Congratulations and all the best! Award winning musical talent, high energy live performances and stellar customer service every step of the way! 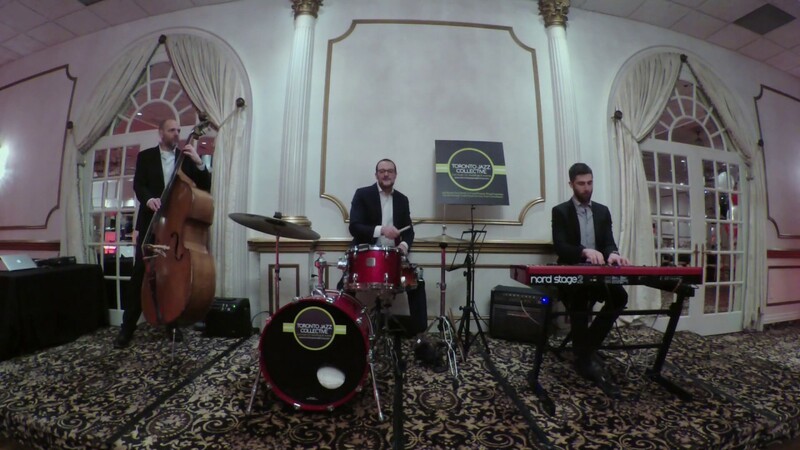 2019 Toronto's Choice Award Winner, Toronto Jazz Collective is a one of a kind music collective that provides luxury live music entertainment for special events and weddings across the GTA. 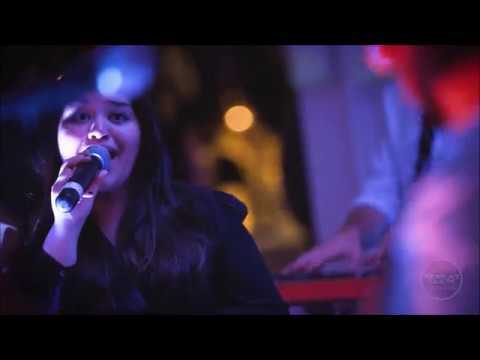 We are comprised of hand picked, award winning musicians who play a wide variety of repertoire from Jazz, Latin, Blues and Classical to Pop, Rock, Motown and R&B. We have played for hundreds of special events across the GTA and have worked with high profile clients such as Air Canada, Deloitte, National Bank, Max Mara, Club Monaco, Etsy, TD Bank, Colliers International, BMO, Salesforce, Benjamin Moore, The David Suzuki Foundation etc. Let us take your live music experience to the next level. Book us for your event today! We have an amazing in-house Audio/Visual Team that can provide you with everything you need including PA Systems, Lighting, Video and Projectors/Screens. Their are too many to name! We love all types of music and are influenced by many amazing artists from past to present day.